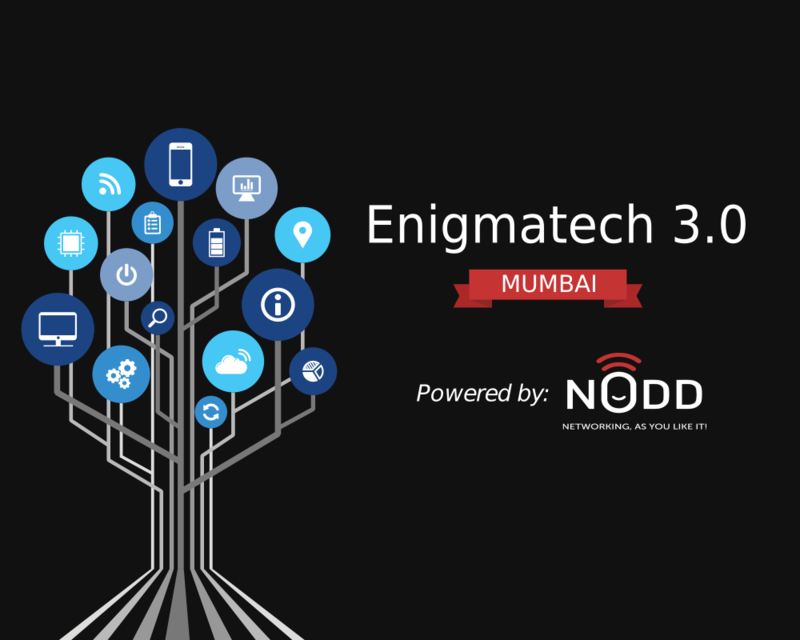 The Enigmatech Series is a stimulating experience for Entrepreneurs, start-ups, and SMEs to learn more about growing their businesses using technology. This series will provide participants with access to those who have successfully combated the difficulties of technology in start-ups and SMEs, through an engaging panel discussion and effective conversations. Filled with real life experiences, knowledge from experts, and opportunities for open conversations with them, Engimatech will answer your questions on how to scale up your company and stay ahead in the technological sphere. 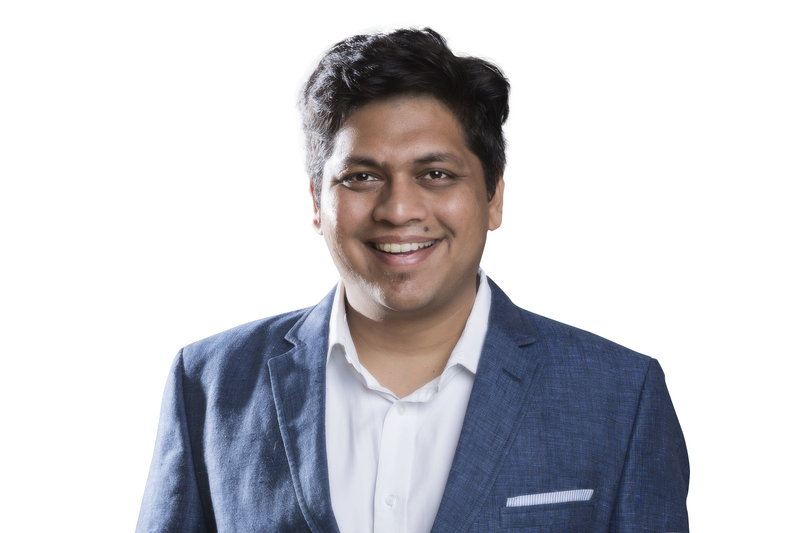 Anand Jain is currently the Co-Founder of CleverTap. 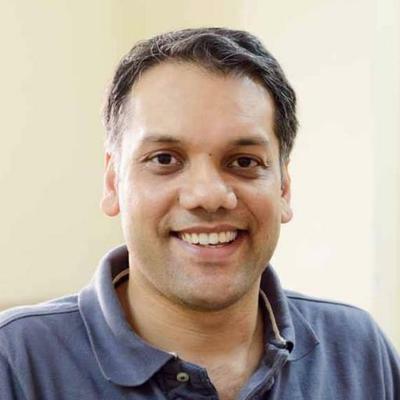 Previously, he was the Founder & CTO of burrp.com, India’s largest local reviews and recommendations platform out of Mumbai, India. Anand spent significant years in the SF Bay Area and Seattle where he has worked with Motorola, AT&T and Brience. Anand has more than two decades of experience architecting and building software. QUOTE: we’re using our own product to track customer analytics like retention, usage of product, satisfaction, etc. We measure the time it takes for our customers to go live, and send their first campaign. Sandipan Chattopadhyay is the CEO of Xelpmoc a leading incubator for start-ups. Mr. Chattopadhyay served as the Chief Technology Officer of Just Dial Limited until December 31, 2015. Mr. Chattopadhyay has 15 years of experience in the field of technology. He was associated at E Dot Solutions India Private Limited. Mr. Chattopadhyay holds a Bachelor’s degree in Statistics from the Indian Statistical Institute, Kolkata and Post-Graduate Diploma in Computer Aided Management from Indian Institute of Management, Kolkata. QUOTE: “The usage grew because our data and data capacity grew, and our search improved. We just listened to the market. We developed the confidence in the team that we knew the system, that we knew technology better than anyone asking us what they want. And we could translate that want to a need, and build for that need.” Xelpmoc works to build solutions for the next 500 million. Kolkata-based Mihup was started with a motive to create voice-based input/output systems for the mobile users who can’t confidently read or write. 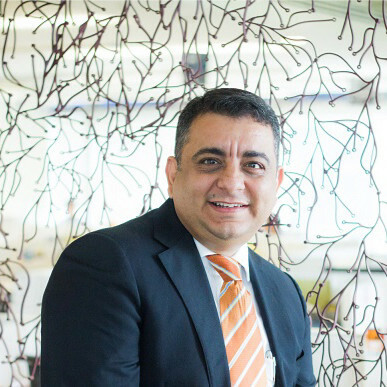 Sunil Kharbanda is the Chief Customer Officer, SAP Indian Sub-Continent. In his current role, Sunil is responsible for driving customer management strategies, which revolve around strengthening SAP’s relationship with customers, quality of engagement, customer advocacy, adoption, of SAP’s innovations and increasing SAP’s footprint in customer organizations. 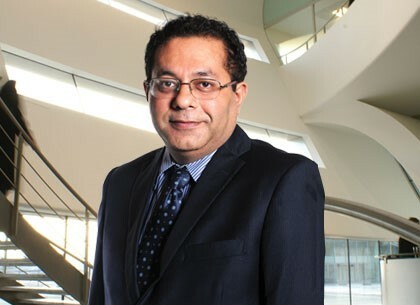 Sunil joined SAP in 2008 as the leader for license sales to large enterprise. He later transitioned to leadership roles in the services business. His career spans over 23 years’ experience across diverse sectors and businesses, including leadership positions in sales and business cycle. He brings in a strong business track and network of relationships within and outside the industry. Prior to joining SAP India, Sunil was the responsible for Support Services business with Oracle India. 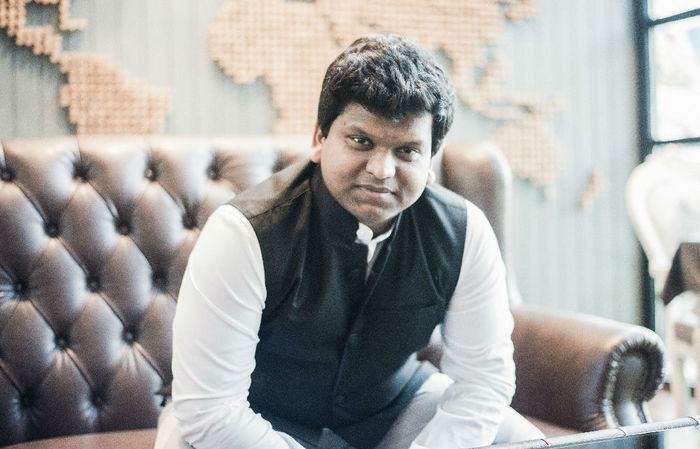 Over the years, Sunil has been building, growing, managing large complex business portfolios and transforming them into a structured organization to execute long term and profitable business for the company. A prior winner of one of India’s distinguished “Relationship Building” contribution Awards by CEO India, Sunil was also recognized by Fore School of Management Alumni for his contribution to Executive Leadership within the industry. 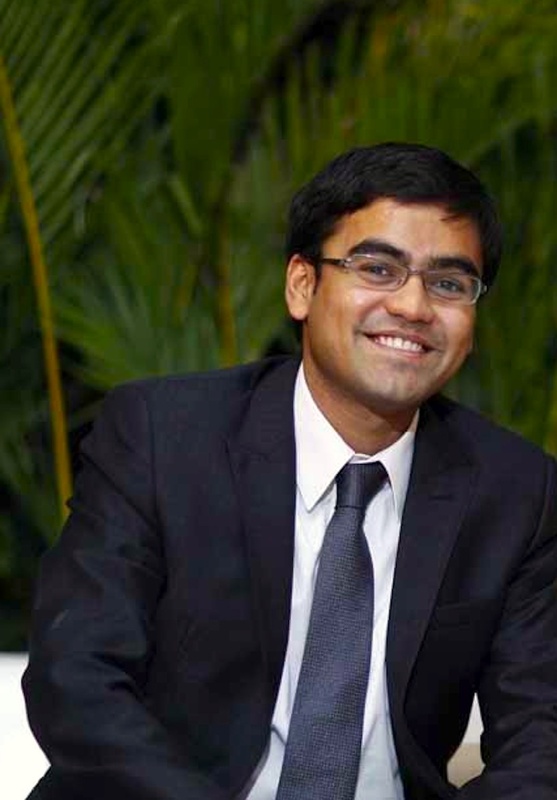 Sunil holds a master's in business management from FORE School of Management, New Delhi. A passionate sportsman, he enjoys playing cricket and he has been instrumental in establishing SAP’s F-15 Cricket, a tournament initiated by SAP for SAP customers and ecosystems. QUOTE: As the technology enabler of the nation, we are committed to empowering SMEs here, be ready for this new tax regime, he said here today.